For some time now there has been a debate raging over whether Tennessee Republicans should keep their Primaries Open or Close them. In essence, a Closed Primary would mean that voters would simply vote in the Primary based on the Party with which they affiliate or register. Thus Republicans would vote in Republican Primaries and Democrats would vote in Democrat Primaries. Then, once the candidate is selected by each party via their primary elections, all voters would then choose from the slate of candidates from those primaries which could include Republican, Democrat, Independent or even a third party. This last week the State Executive Committee for the Tennessee Republican Party voted on this issue and by a vote of 37-29 the SEC chose to continue with Open Primaries. So to be clear, Ms. Benkiser and Mr. Brock are for closing primaries and Mr. Wood is for keeping them open. In essence, open primaries allow Democrats to vote in a Republican primary and influence who the ultimate Republican nominee in a general election is. This can result in voters who do not share many or any of the Party’s core values participating in the Republican primaries in such a way that can oftentimes skew or bias the results. As I think about this rejection of Closed Primaries by the TN Republican State Executive Committee, I’m disappointed but also puzzled. Here’s why. A couple weeks ago the Hamilton County Republican Party just wrapped up its Biennial Reorganization Convention where it elected its officers for the next two years. I attended that Convention and was elected a delegate and Precinct Chairman. 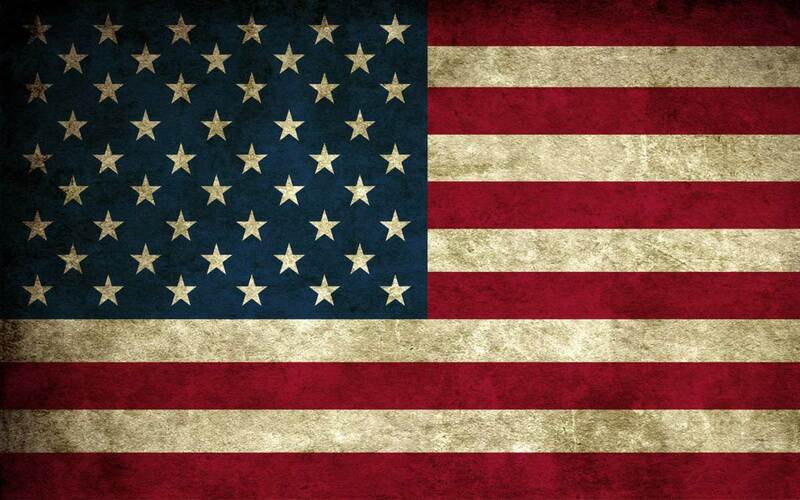 In order to participate in the Convention and make a nomination or cast a vote one must be a “bona fide” Republican. This requires one’s voting record to reveal that he or she has voted in a certain number of Republican primaries or one can fill out a form affirming that he or she is a Republican. Hence its clear that no Democrats or even Independents can participate or influence who the County’s Party leaders will be. Every other County Republican Party in Tennessee has a similar requirement that one must be a “bona fide” Republican to participate in their local Conventions as well. 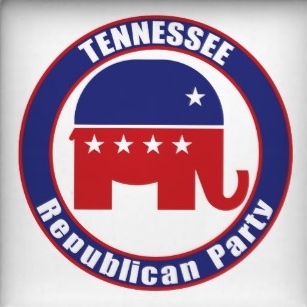 So across this entire state, Democrats and Independents are excluded from participating at Republican Party County Conventions but 37 of the Tennessee Republican Party SEC members (including Mr. Wood, former Chairman of the Hamilton County Republican Party) feel it’s appropriate for these same Democrats and Independents to help us pick who the next Republican Party nominee for Senator, Congressman, Governor or other such officials will be. Does this make sense to you? It sure doesn’t to me and it reeks of a double standard. This entry was posted in Conservative, Republicans by Mark West. Bookmark the permalink.